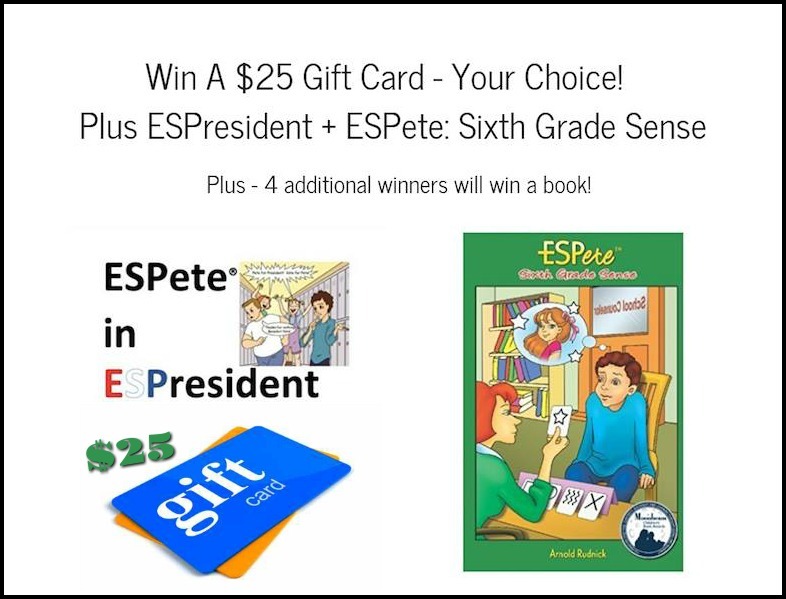 Don’t miss this Great Giveaway! 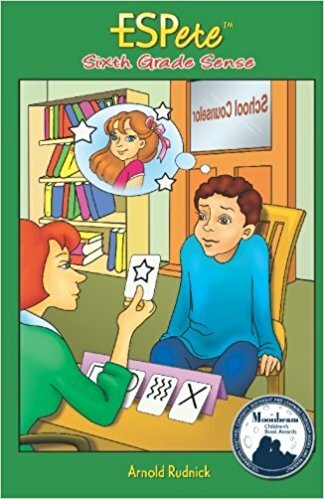 With the elections right around the corner I want to share with you a fun book for kids! 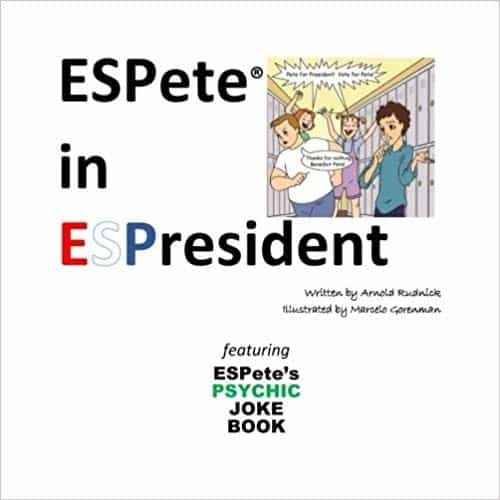 ESPete in ESPresident: Featuring ESPete’s Psychic Joke Book If you have a child in 4th-6ht grade you will want to check out this book and another book in this series called ESPete: Sixth Grade Sense. Both books are by Arnold Rudnick.